PROPHETIC VOICES is claiming back what the enemy has stolen from God's people! We are committed to serving God and obligated to the needs of you and your family by using universal principles of spirituality, so that we can offer you practical tools for leading a joyous, abundant and peaceful life. Wherever you may be on your spiritual path, God wants you to know that He cares. PROPHETIC VOICES will intercede and prophetically pray FOR YOU so that you will find a more supportive community with a wealth of opportunities for your personal growth. We aspire to strengthen each person's confidence and joy in Jesus Christ at every point of their need, and encourage personal and spiritual growth through prayer, Bible study and active service in our programming and community. The work of prophetic voices is to RELEASE THE WILL OF GOD into the earth with strong prophetical utterances and announcements. PROPHETIC VOICES is based on the belief that Prophetic Intercession is now greatly needed for the people of God and are of the utmost importance if we are going to take back what the enemy has stolen from us. In order to acquire this we must approach satan's domain with precision and poise to achieve this VICTORY. Since our team is committed to meeting these needs, we declare that we are the prophetical voice of God in the earth that the enemy needs to hear and obey so that all mankind can be freed from its grips and strongholds. YOU CLOSELY TO HIS SIDE. YOUR GOD WILL MAKE A WAY. 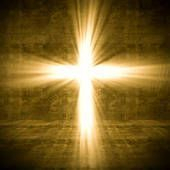 "Behold, I will do a new thing; now shall it spring forth; shall ye not know it? I will even make a way in the wilderness, and rivers in the desert." 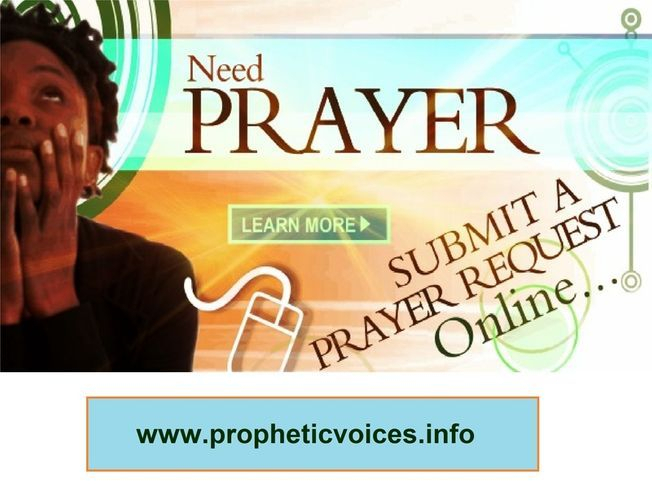 PROPHETIC VOICES is asking, why is it so important to win the battle at all costs? because God has already acquired it for us all. The problem is knowing and walking in this belief and proclaiming things that are not as if they are remains entirely up to us and our ability in trusting God. God has ordained praises in our mouth because of our enemies and this is our weapon of war. This is why it is so important to be careful how we use our mouth, and watch with careful attention who we swing our weapons against. NEGATIVE WORDS CREATED BY US IS NO FAULT OF THE DEVIL! This time it will be you, because what you speak conforms and shapes your life and destiny to receive what you have already spoken. When this happens, you push God away, embraces satan and he delivers: why? beacause that's what he's good at, and he wants to show you that he can deliver. Sorry to say many times we allow him to do just that and we strengthen his ability to function in our lives. PROPHETIC VOICES is an arm (Prophetic Intercession) of FLIGHT OF THE EAGLES MINISTRIES with it's overseer Apostle Helen Mayers. In our quest to be strategically positioned, we are able to intercede prophetically for God's people and win the battle toppled with miraculous breakthroughs and testimonies. "Therefore say unto them, Thus saith the Lord GOD; There shall none of my words be prolonged any more, but the word which I have spoken shall be done saith the Lord GOD."